Samir Singh, 44, could only complete 114 km, falling agonisingly short of his target -- which was the equivalent of about a quarter of the Earth's circumference. 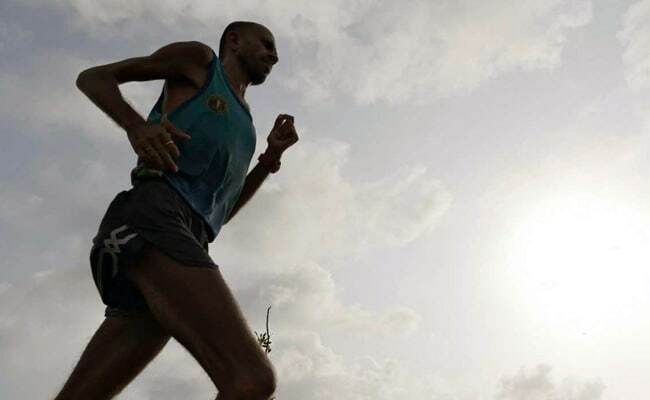 Tormented by blisters, illness and injuries, ultra-marathoner Samir Singh got to within 36 kilometres of his goal of running 10,000km in 100 days when pain and exhaustion beat him. 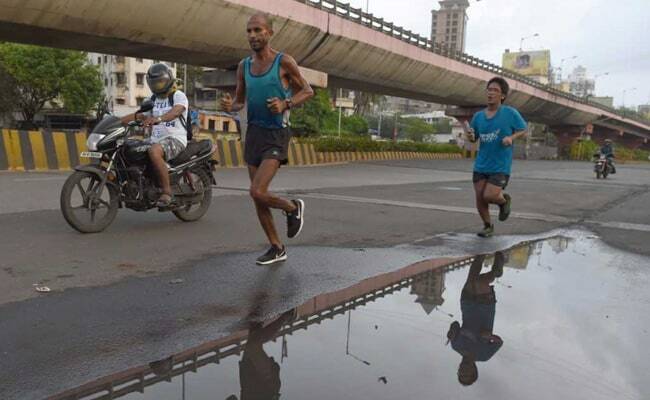 Mr Singh, dubbed "The Faith Runner" and inevitably compared to Forrest Gump, spent nearly three months running between Mumbai's slums and business district using donated clothes and equipment, and living on just about Rs 190 a day. "He was plagued by gastro-intestinal infections and contracted viral fever but has run 9,964.19 km in 100 days," Vikram Bhatti, who handled Mr Singh's campaign, told AFP. Dressed in a blue sports vest, Mr Singh started each day in the early hours from the northern Mumbai slums and headed to the business district in the city's south. Friends mocked the man hailing from Madhya Pradesh for taking on the challenge, but it became an attempt that caught the public imagination. "I survived without a job for the last nine months and people have come forward and supported me with donations, shoes, clothes and equipment," Mr Singh said. He had a GPS watch, a basic mobile phone for emergencies and 200 rupees ($3.14) a day. Mr Singh said he particularly enjoyed his meal of rice and spicy lentils, after every run. "I have focused on my goals with determination and nurtured my dreams despite cracked heels, fractured joints and legs," Mr Singh said. Mr Singh was spotted one day by Mumbai documentary-makers Vandana and Vikram Bhatti, who christened him 'The Faith Runner'. Mr Singh's run was longer than the Great Wall of China (5,500km) and further than the distance from Mumbai to London (7,200km). 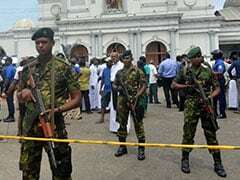 He went to a temple to pray on Monday, giving up a plan to complete the last 36 km. Mr Singh said he will now rest, and then starting mapping out a new challenge -- this time over 40,000 kilometres. "I have not met my mother for a while as she would be heartbroken looking at my sunken face. But I am happy so many people are invested in my story right now," Mr Singh said.